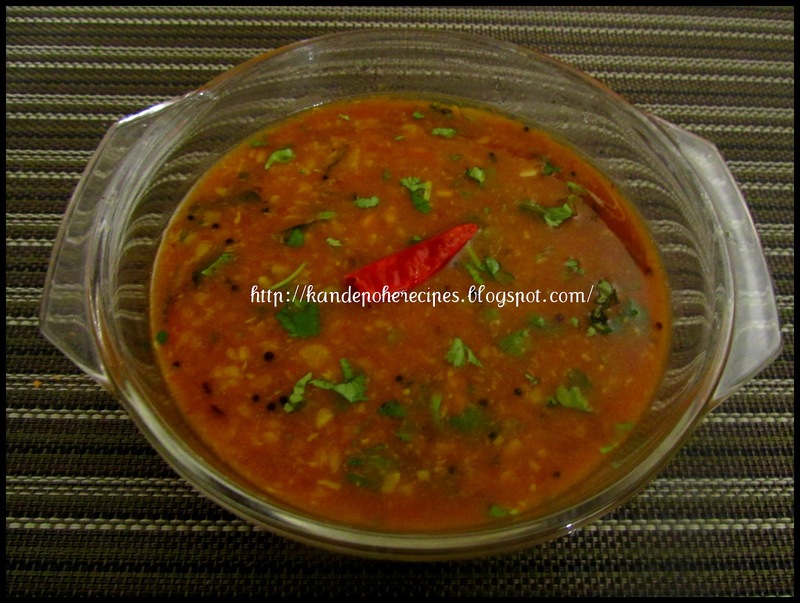 Wash urad dal and soak in a water for half hour. Add dal, 2 cups of water, chopped tomato, turmeric powder and salt to taste in a pressure cooker. Cook till 3 whistles. Once the pressure goes away, open the lid. Add coconut, goda masala, red chili powder, grated jaggery and tamarind pulp. Mix well and mash the dal little bit. Heat oil in a saucepan. Add mustard seeds, cumin seeds, pinch of asafoetida, and curry leaves. Let them splutter. Add minced garlic and saute for few seconds. Add in dal and some water. Bring curry to boil. Sprinkle some cilantro and serve with plain rice. I've never made dal with urad dal, this looks awesome..
nice dal....so full of flavour.a new way(for me) to cook this!